Volunteers needed: All Events need help if they are to continue. 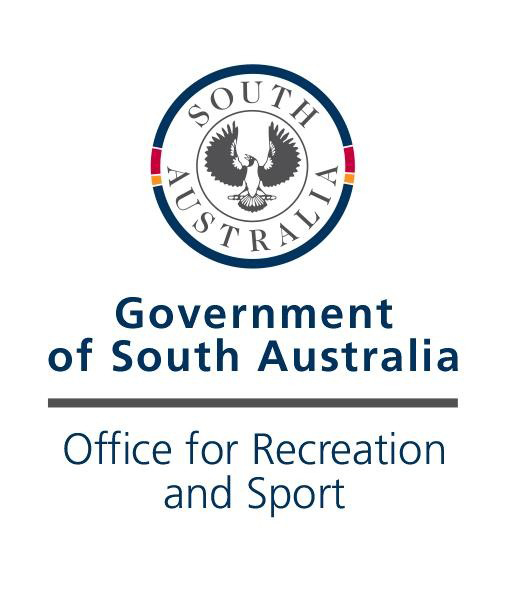 SA does not want to follow the path of some interstate events which require every rider to provide a helper for every event for a total of 4 hours. We are trying to sustain events by making it an obligation on allriders, 16 years & over, in EvA 80 classes & above, to help, or supply a helper, for one event per year for a total of 4 hours. Helping before the event – which is probably of the most benefit. This can involve helping put up arenas, flagging & numbering (a huge task), decorating the course, brush cutting/mowing, Monday clean up. Providing a helper for 4 hours on the day of the event. We will trial this approach and if it does not help to a large extent it is possible more stringent arrangements will have to be put in place. 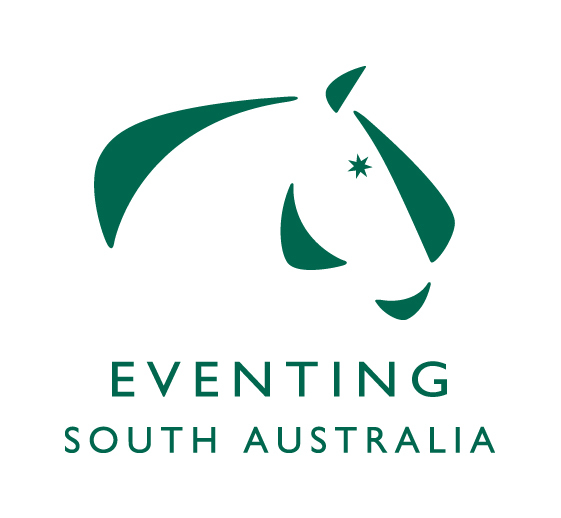 Whilst this new initiative will operate as an honour system during implementation, all Organising Committees will advise Eventing SA of the response they are getting and who has volunteered. Please contact your closest event well in advance to enable your offer to be co-ordinated with their individual requirements. All Event contact details are in the Handbook. There will be a section on Entry Forms via Nominate for riders to indicate their offers. A copy of all Eventing FULL RESULTS is to be sent to: [email protected] within 14 days of the conclusion of the Event. Don't miss out on an opportunity to promote your event and post competition summaries to a very wide audience. An Eventful Life is a premier Eventing specific web site in Australia and with a wide overseas readership. If offers a free service to post details of your event. Click HERE to contribute.